Good oral health is important over the course of your entire life, but your needs change as you grow up and get older. That's why having a great family dentist is so important. Your family dentist should be someone who can take care of your family's needs, to provide continuity of care as well as the convenience of having every family member visit the same dentist. ART Dentistry, located in Charlotte, can do exactly that. Our modern dental office has a relaxed and friendly atmosphere. It's the sort of place where you and your family can feel comfortable and know that you're being taken care of. We want to help everyone feel welcome and relaxed, so we provide massage chairs in our operatories, TVs in all patient rooms, and toys and coloring books for the kids. With more than thirty years of experience as a practicing dentist, Charlotte Family Dentist, Dr. Todd Martin has a wide range of technical dental skills which ensures great results for cosmetic procedures. Dr. Martin is a long-time general, cosmetic, and family dentist, committed to providing the best of care for every member of the family. We offer a broad range of general and family dental services and procedures, including fillings and crowns, extractions, gum disease treatment, and oral health screenings. Fillings and crowns: these procedures have both functional and cosmetic elements, and Dr. Martin is exacting when it comes to color-matching fillings and crowns to a patient's own teeth, to ensure that the restorations look as natural as possible. Extractions: having a tooth pulled is a procedure that many people dread. Dr. Martin always makes sure that patients are as comfortable as possible, but we also offer sedation options for patients who experiencing dental anxiety. The truth is though that many patients end up being surprised at how easy the procedure really is. Gum disease treatment: good oral health requires healthy gums as well as teeth. To fight against periodontal disease, Dr. Martin provides scaling and root planing amongst other preventive procedures to maintain good gum health. Oral health screening: this includes oral cancer screening with Velscope, an advanced screening technique that can detect oral cancer in its early stages. Art Dentistry is located near the South Park Mall in Charlotte, a convenient destination for family dentist visits and we are wheelchair accessible. 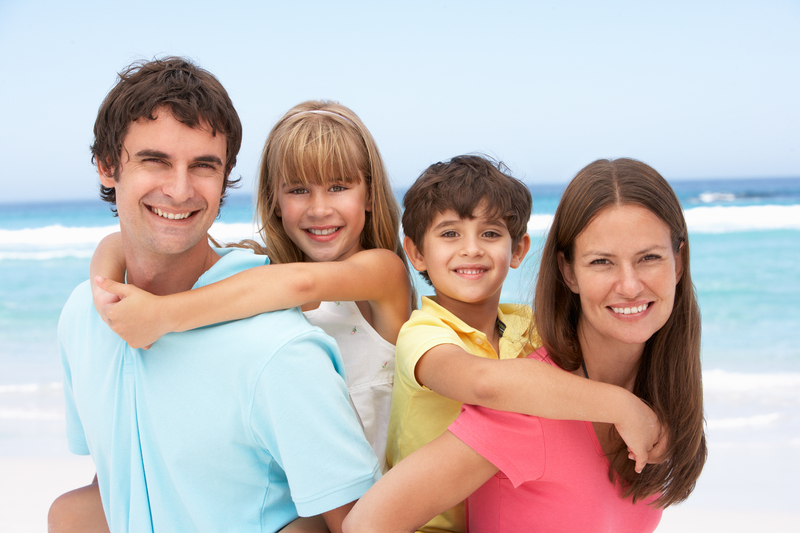 Contact us to learn more about our practice and the family dentistry services we offer.